Having begun his craft in his early teens – putting on underage “bring your own gargle” gigs in his hometown of Belfast and learning the ropes of the sound desk along the way – he soon began recording local bands and building up his repertoire, both as a skilled hand and a discerning ear. The early start soon began to pay off. After graduating from a Creative Sound Engineering course at Liverpool’s prestigious Institute for Performing Arts, he stumbled upon a promising group of Northerners playing at Manchester’s Night and Day Café and offered to record their debut EP. That band was the Arctic Monkeys and they, by all accounts, ended up doing pretty OK.
Mike has racked up a host of notable production and mixing credits since then. He recently took the helm on Jake Bugg’s self-titled album which debuted at #1 on the UK Album Charts which was recently certified platinum and has racked up another hit with The 1975’s “Chocolate”. 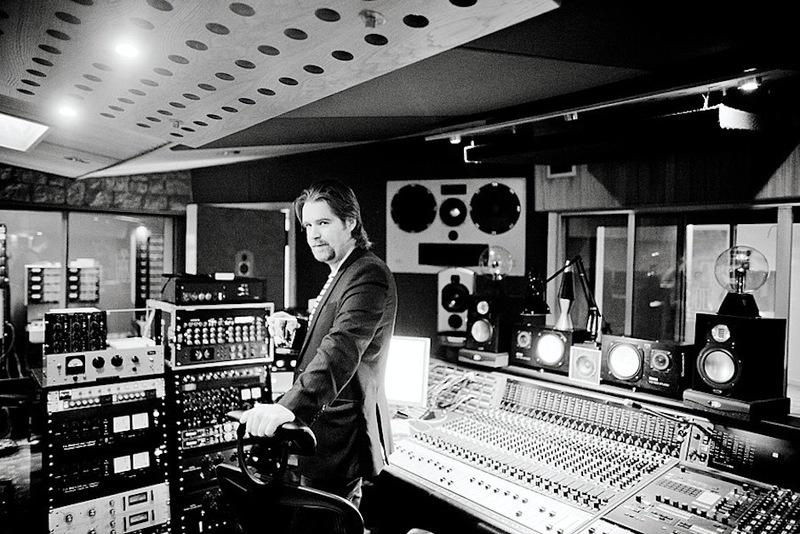 His previous production work has included artists such as Foals, Tribes, The Kooks, Blood Red Shoes, and Razorlight. Mike is equally at home mixing and has mixed for the likes of The Black Keys, The Courteeners, CSS, Ray Davies and Two Door Cinema Club and more recently the top 10 album from Ben Howard ‘Every Kingdom’. Mike is now based between Los Angeles and the prestigious Livingston Studios in London, arguably the highest spec studio in the UK. He is currently working with Josh Record, Nina Nesbitt, and Imelda May.